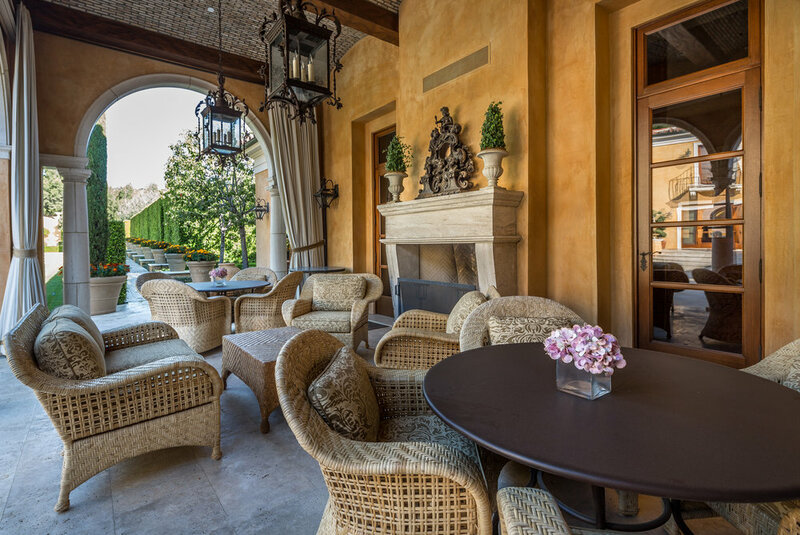 Magnificent Italianate estate located in the hills above Los Angeles in the exclusive guard-gated enclave of Beverly Park. The estate rests on a rare 5+ flat acre double lot with expansive gardens, rolling lawns and park-like grounds. 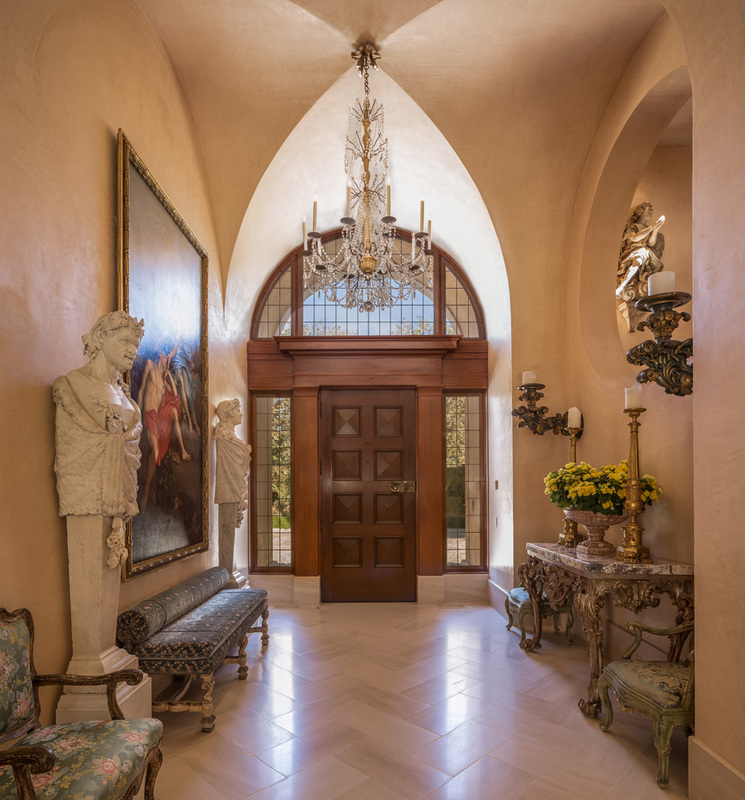 The grand foyer entry leads to a vaulted ceiling living room with oversized limestone fireplace and French doors that flow into an outdoor loggia that’s perfect for entertaining. 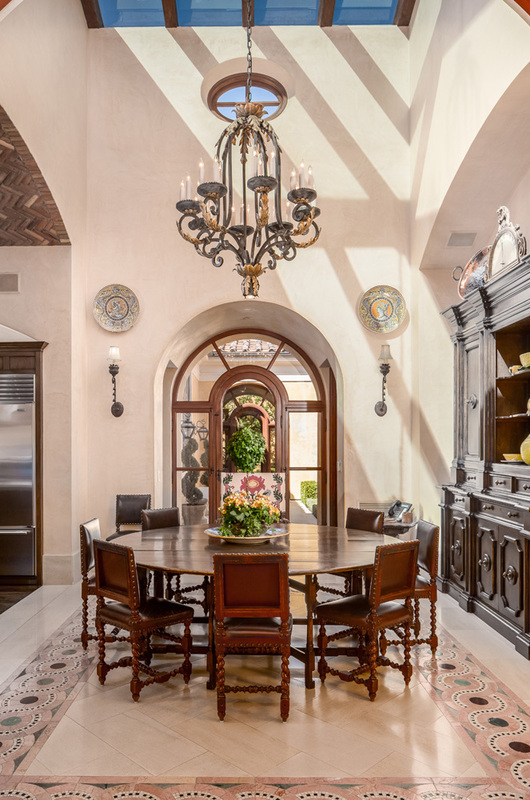 This 10 bedroom, 16 bathroom home features exquisite finishes throughout, with every amenity and detail meticulously conceived. The sumptuous master features his/hers baths/closets. 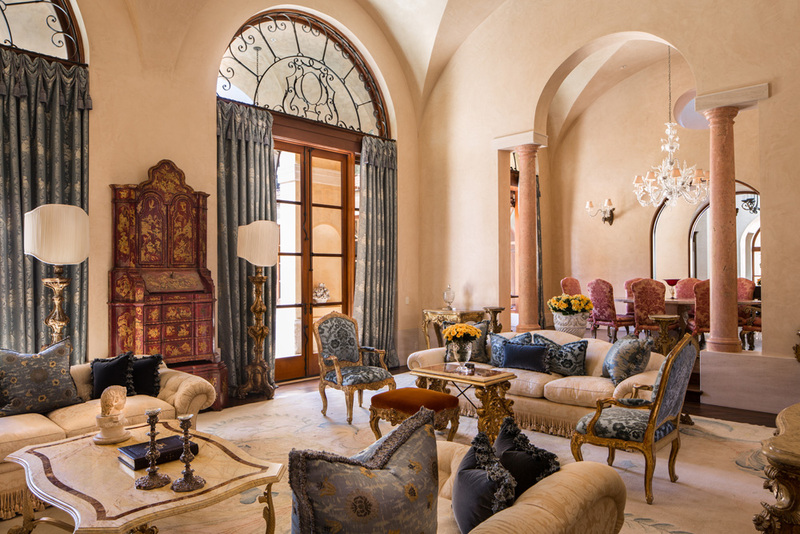 The estate boasts 2 guest houses, majestic library, theatre, swimming pool, pool house, tennis court, wine cellar, gym, parking for 30+ cars, coiffure salon, staff quarters, conference room, 3 offices and an observation deck. Rarely does a property of this stature and importance come to the market. A world-class trophy property rivaling the finest European estates!